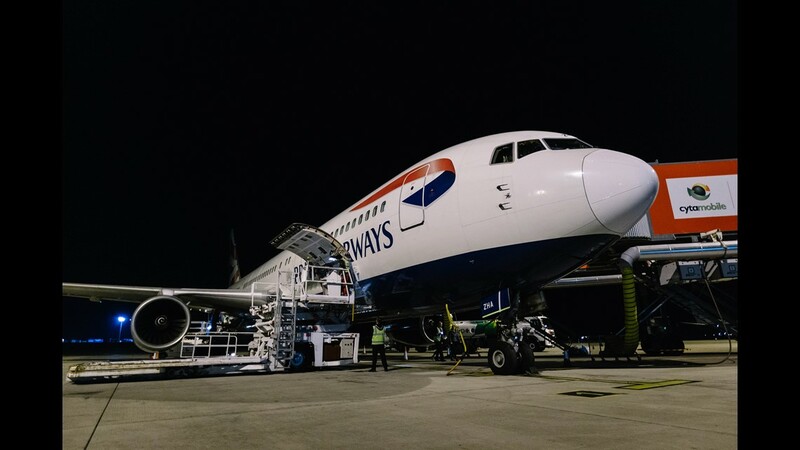 A violent British Airways passenger was restrained by cabin crew during a flight from London to Singapore Wednesday. The airline confirmed the incident in a statement to USA TODAY Thursday but declined to provide details on what the passenger did. 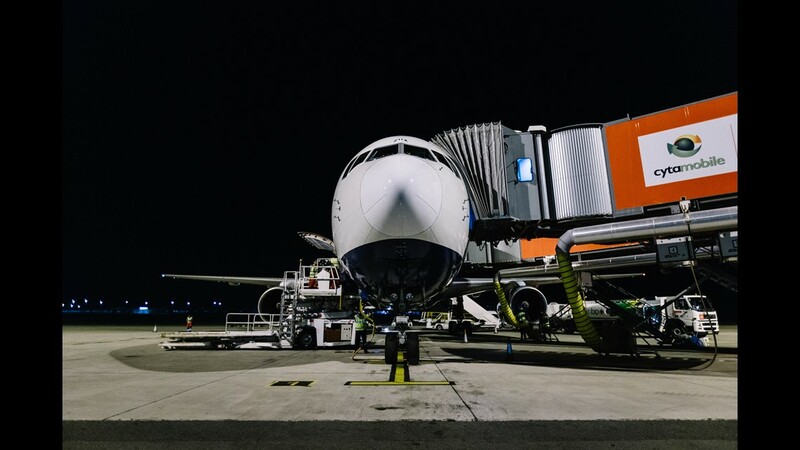 "The crew on board reassured customers, moved nearby passengers to alternative seats, and arranged for the police to meet the aircraft," the statement read. "This sort of behavior will not be tolerated, and the appropriate action will always be taken. 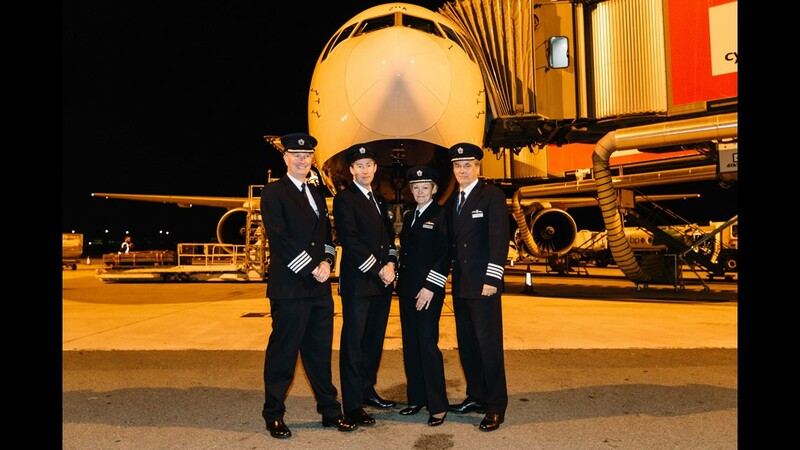 Our customers and crew should be able to enjoy their flights, and not suffer from any form of abuse." 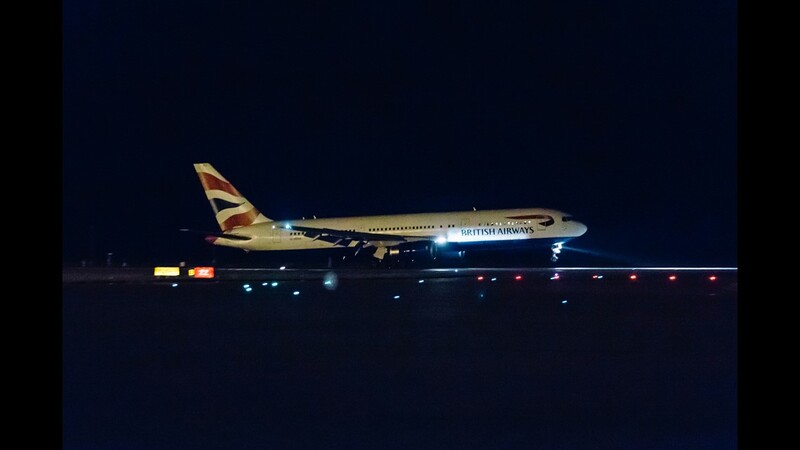 According to The Independent and The Sun, the passenger was apparently drunk and tried to punch fellow passengers. A passenger told The Sun that the chaos ensued about three hours after taking off. "This passenger sitting in front of us was getting more and more agitated," she explained. "He was drinking a bottle of spirits he'd somehow managed to bring onto the plane from duty free." 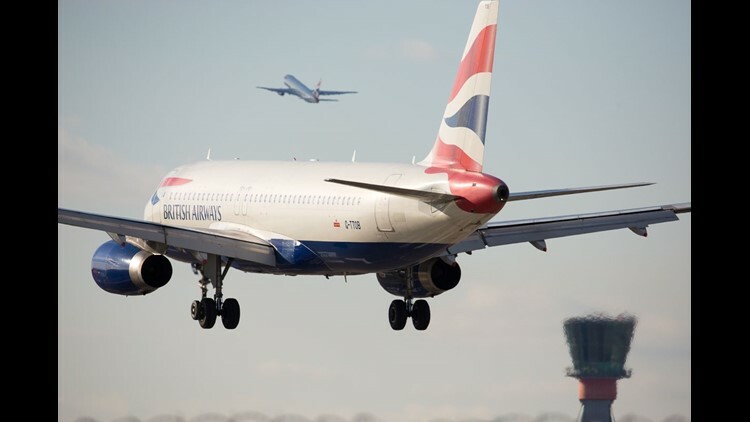 A British Airways Airbus A320 lands at London's Heathrow International Airport in October 2018. Photos obtained by the news site also show flight crew using what appear to be seat belts to restrain the passenger in question. 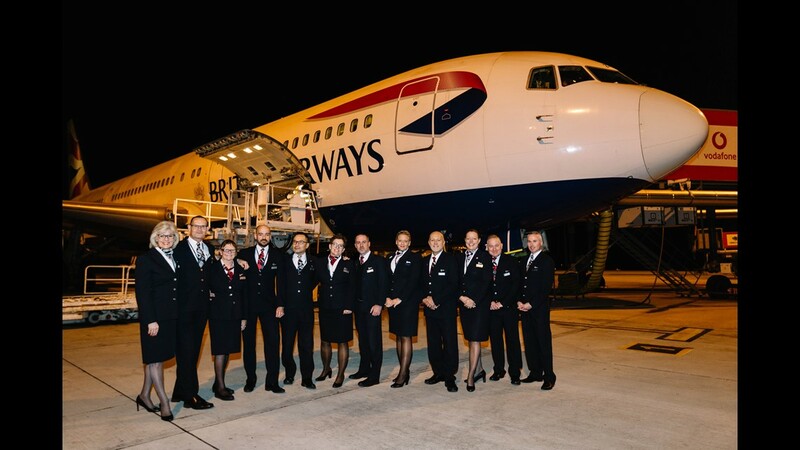 British Airways crew pose as the last Boeing 767 in the airline's fleet was retired on Nov. 25, 2018. 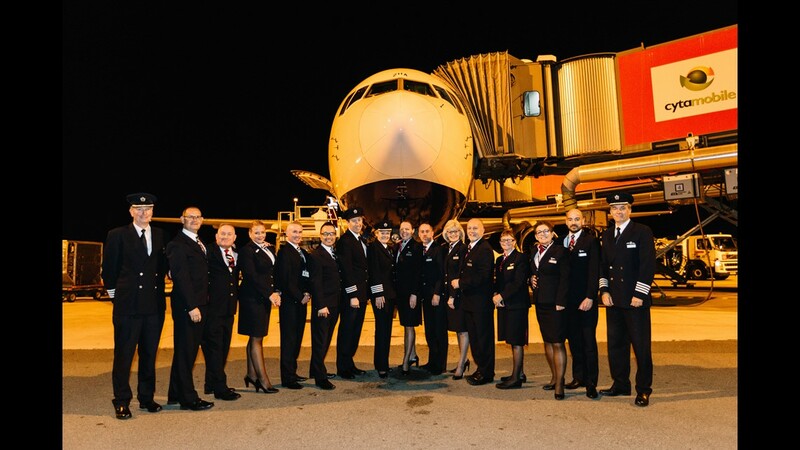 The final Boeing 767 in the British Airways' fleet was retired on Nov. 25, 2018, after a round trip from London Heathrow to Cyprus and back.